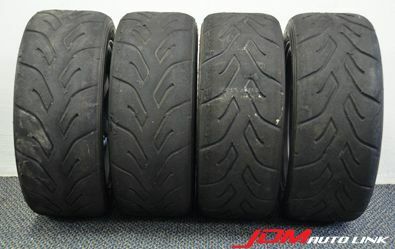 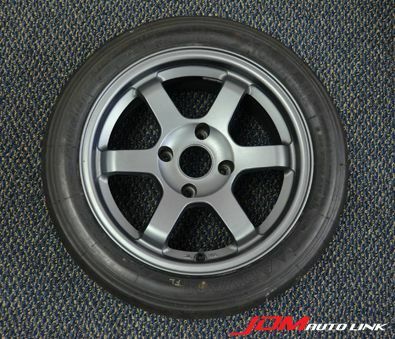 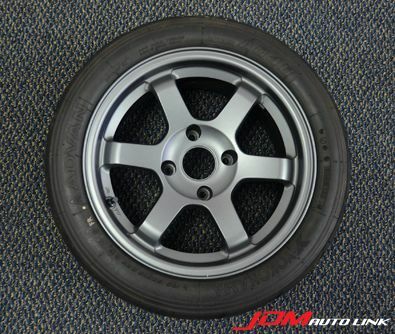 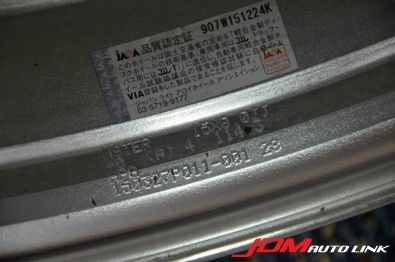 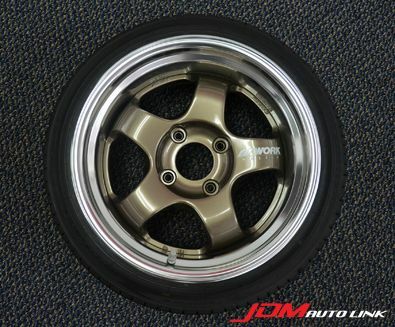 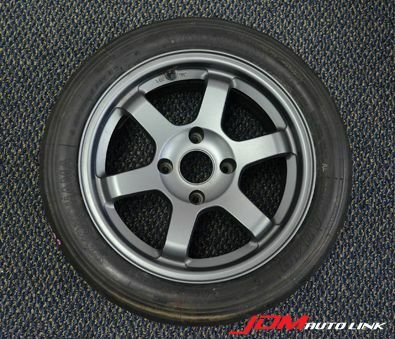 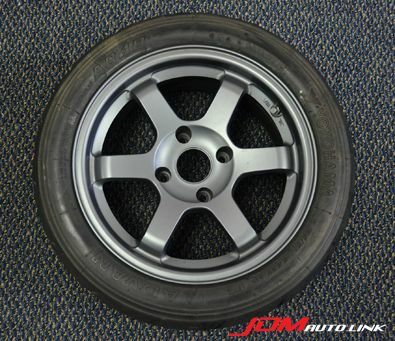 Set of pre-owned mint condition TE37 15X7J±0 114.3 4H shod with Yokohama A048 195 /50R15. 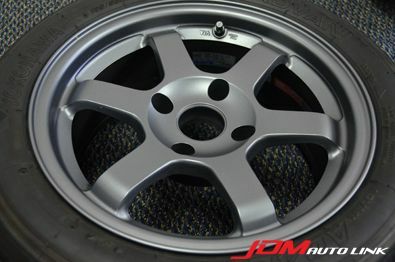 These are perfect old skool setup for cars like the AE86. 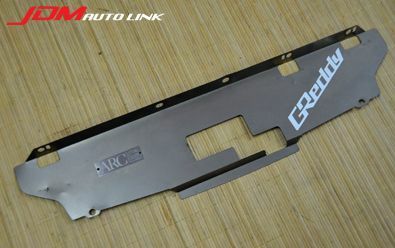 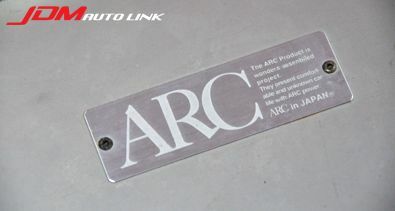 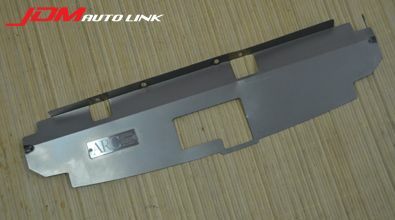 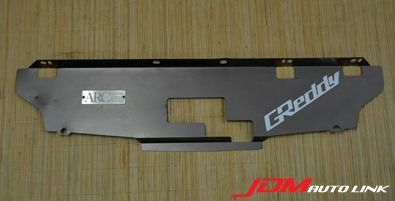 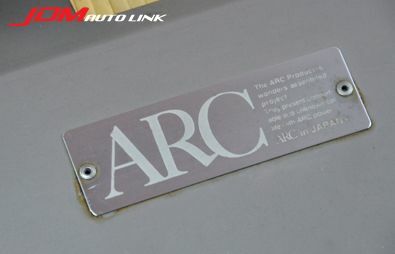 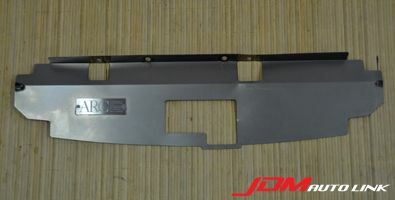 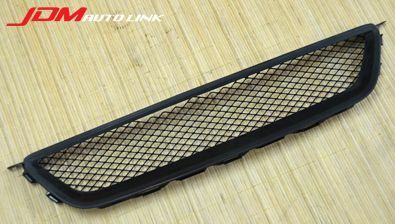 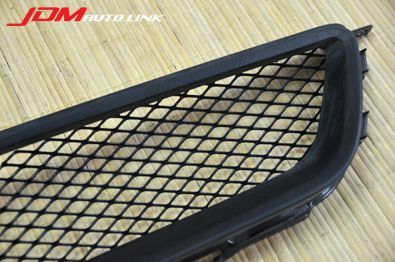 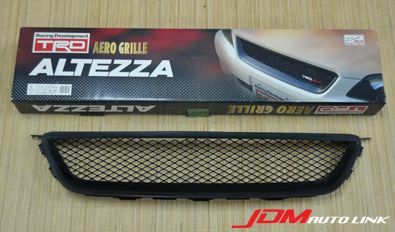 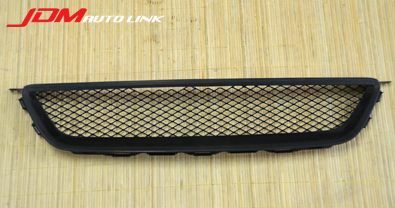 Pre-owned TRD Grille for the Toyota Altezza (SXE10). 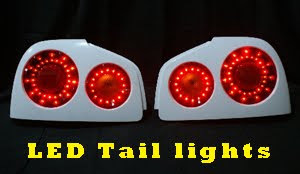 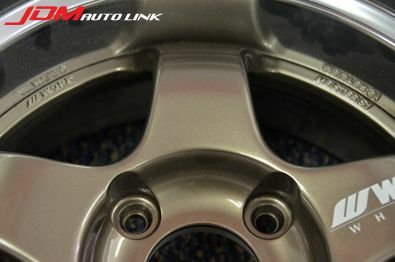 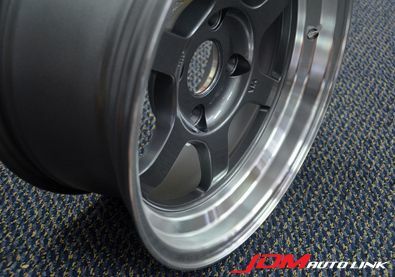 If you are interested in this part, contact us at sales@jdmautolink.net for pricing and delivery to your location. 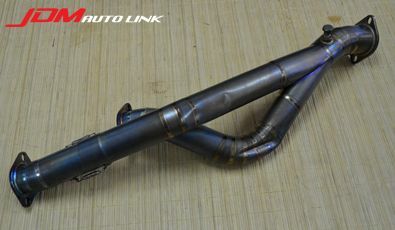 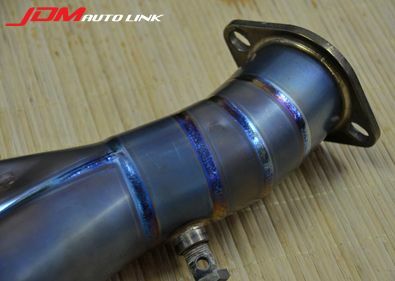 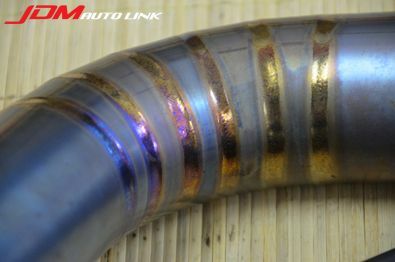 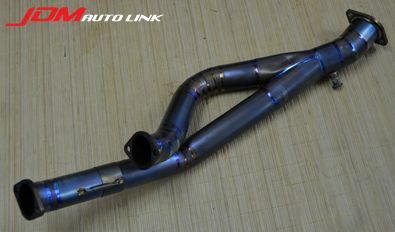 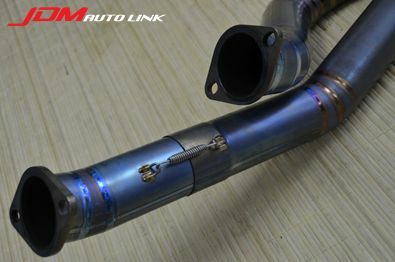 Pre-owned Auto Staff Titanium Y-Pipe/Front Pipe for the Nissan Skyline R32 GT-R (BNR32). 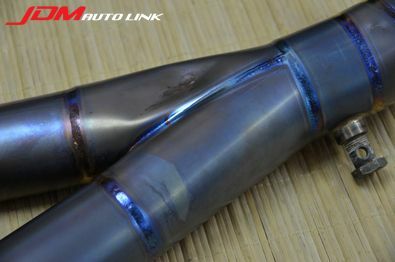 These are some dents on the pipe (DIY repair tutorials are available on the net - eg. 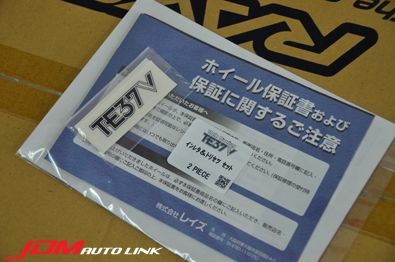 Freezer technique). 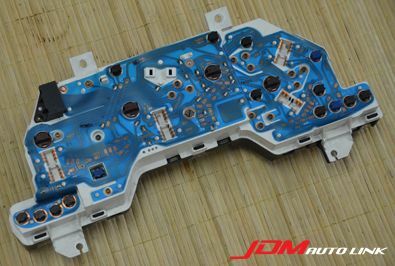 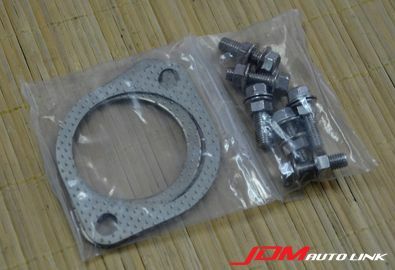 Brand new gaskets and bolts are provided in this kit. 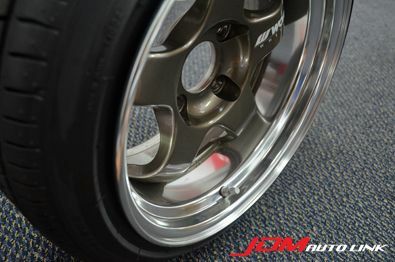 If you are interested in this part, contact us at sales@jdmautolink.net for pricing and delivery to your location. 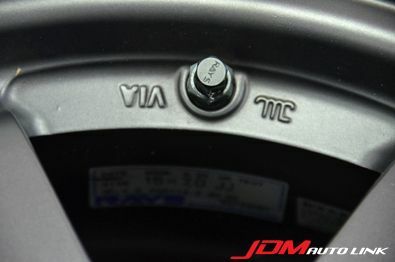 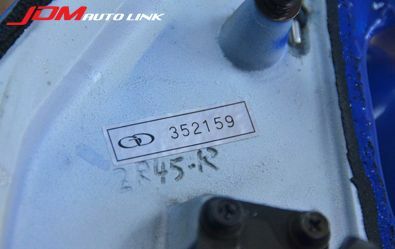 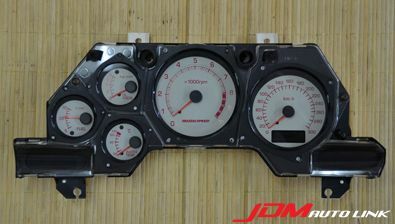 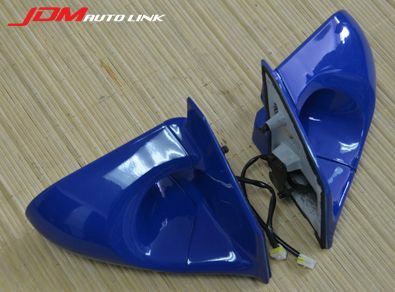 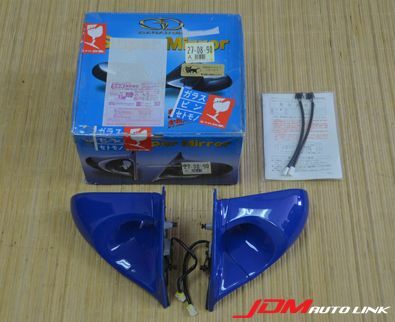 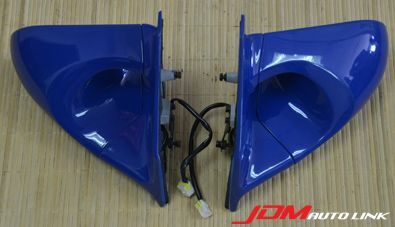 Set of preowned Mazdaspeed 300km/h meter cluster for the Mazda RX-7 (FD3S). 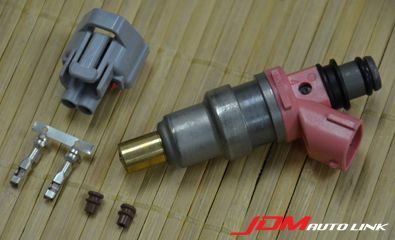 An excellent addition to any great built. 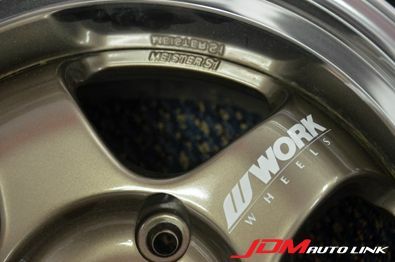 These are a rarity nowadays. 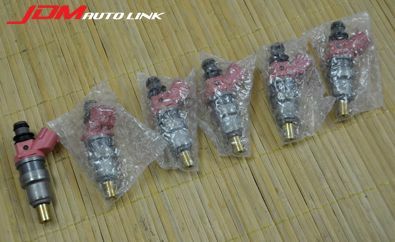 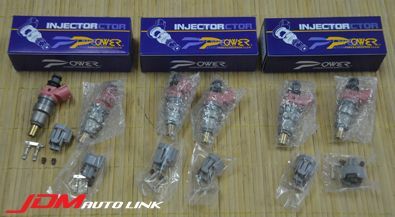 Brand new set of Power Enterprise 650cc fuel injectors for the Nissan Skyline GT-R. Basically it will fit all RB26DETT engines from the BNR32, BCNR33 and BNR34. 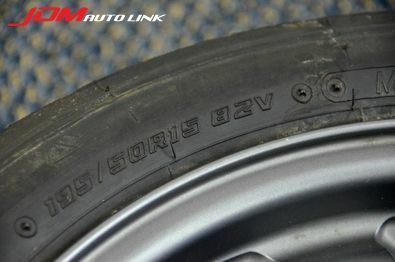 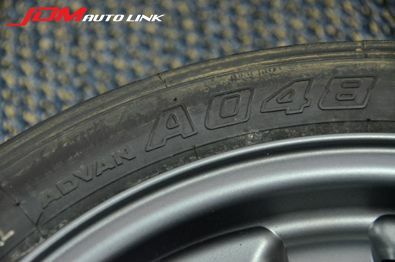 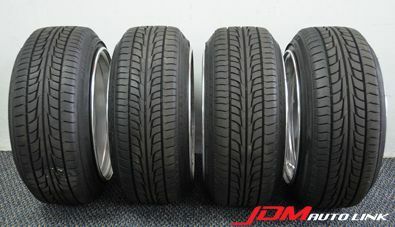 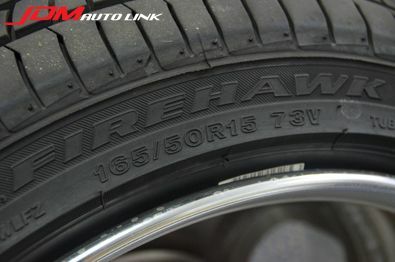 Pre-owned like new condition Work Meister S1 15X8J ±0 114.3 4H with brand new Firestone Firehawk165/50R15 tyres. 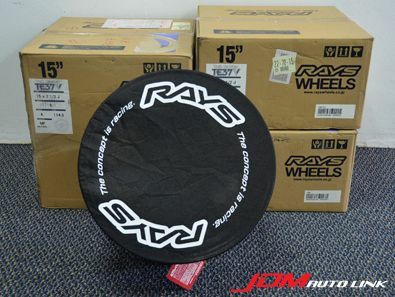 Should you be interested in these, contact us at sales@jdmautlink.net for pricing and delivery to your location. 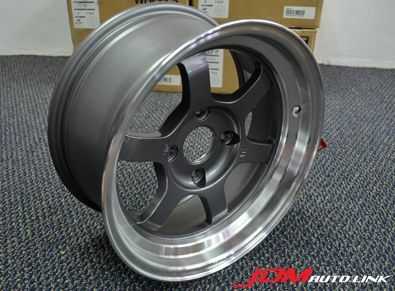 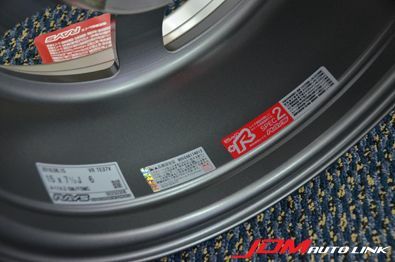 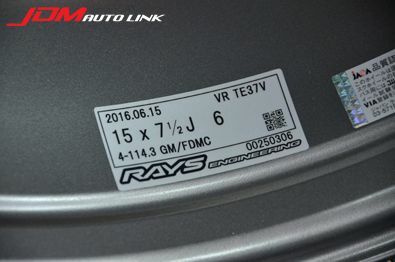 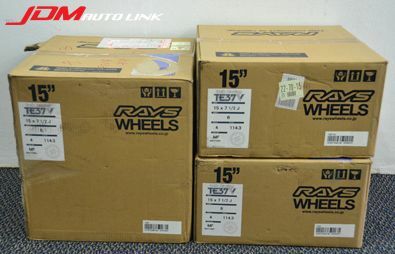 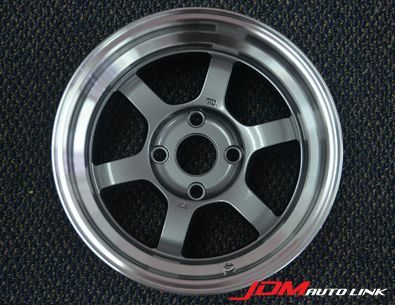 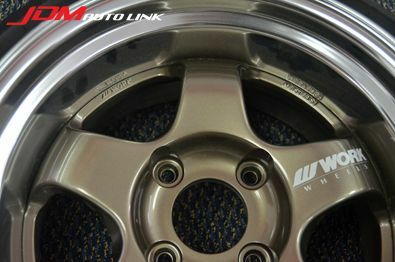 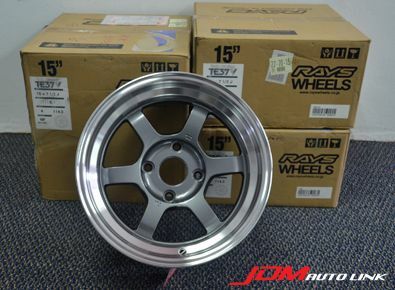 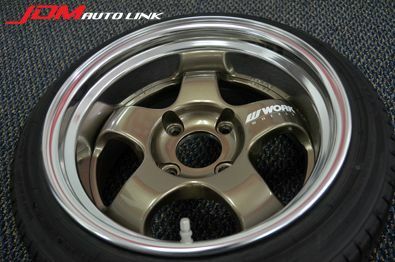 Brand new set of RAYS Engineering TE37V 15X7.5J 4H 114.3 +6. 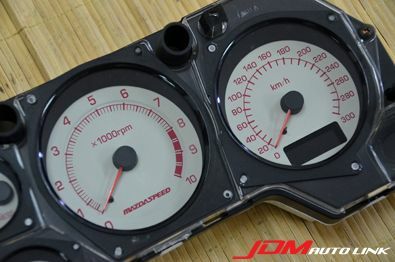 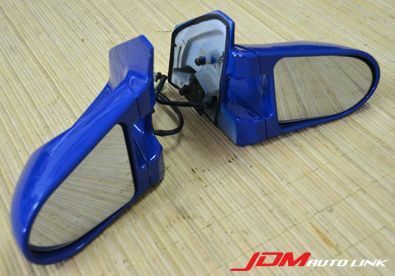 These are awesome specs especially suited to old skool JDM rides.